GOA! The land of the beaches is situated in India within a small region but attracting the maximum tourists from all around the world. Goa is basically categorized in two places – North Goa and South Goa. If you just want to explore Goa just for the sake of it, then head towards the North Goa. However, if you really want to see the real and picturesque Goa, move towards the South Goa. Before you arrive at the destination, you must know the prime things to do in Goa, how to do it and when to do it. Every basic thing related to your Goa trip is here within your reach. Goa is such a place which can be travelled through any mode of transport like railways, airways, roadways and seaways as well. There are mainly two railway stations in Goa namely Vasco-da-Gama Railway Station and Madgaon Railway Station in Goa. One can easily travel through railways as these two railway stations are well-connected to every city possible in India. Goa International Airport which is also popularly known as Dabolim Airport operates many national and international flights which make it easier for the Indians and tourists from other parts of the world to reach Goa. Many public and private bus operators operate from Goa in a regular basis. These buses provide intra-city and inter-city services. Apart from that, one can also travel by their personal vehicle like car or minivan as per your preferences. One can travel easily by sea from Mumbai to Panaji for an exciting and adventurous trip. Goa is full of various living options to choose from. One can stay in places as per their preferences such as beach shacks (huts), designer (boutique) stays, luxury resorts and a lot more. However, if you want to live in a comfortable place which makes it easy for you to enjoy and relax at the same time, then the best place to stay in Goa is none other than the Beach Shacks. This dish has a Portuguese influence in it and is made of chicken, potato, onions, Kashmiri chilies, etc. 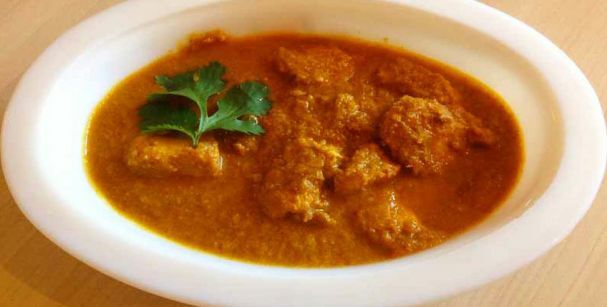 It is famously known as Goan Fish Curry and considered as the primary food of Goa. 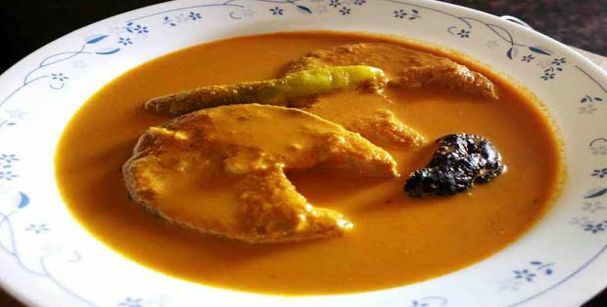 This dish is made up of basically pomfret and raw mango which is served with steamed rice. There are mainly three time periods to experience Goa at its best. During this period of time, Goa is not as crowded as the rest of the year because of the hot and humid climate and scorching heat of the Sun. Due to such conditions, the prices of the Goa tour packages or Goa beach resort packages go way down and becomes easily affordable. This time, a lot of events and parties take place in Goa. As it is the time of rainy season, one can experience breath-taking views of the lush green coconut groves lining beside the seashore. This is the best time to visit and experience Goa at its best. Renowned events like Sunburn happens during this time and various other Christmas and New Year celebrations take place as well which makes the cost of visiting Goa in this season too expensive.